The group took this lead and focused on promoting awareness of the mitzvah in their communities. 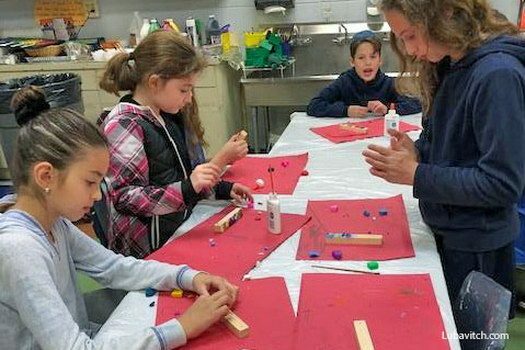 To give their endeavor definition, they set a goal to reach 1,100 people with the observance of this mitzvah. 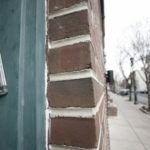 For every one person slain at the Tree of Life Synagogue, mezuzahs would now grace the doorway of 100 Jewish homes. 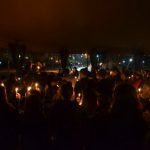 Each rabbi shared the initiative with his contacts, and they set up a website to track their progress. Within days, over 1,200 people from around the world signed up to place a new mezuzah in their home or office, and 1,800 pledged to have theirs checked by a scribe. “At first I thought, I have a mezuzah on my front door and that’s enough. 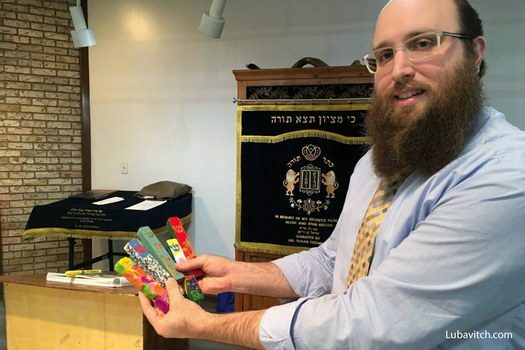 But knowing that the whole Jewish world and kids in New Jersey care about us, moved me to buy mezuzahs for the bedrooms too,” one local told Rabbi Mendy. Such a good teacher to have thought of this idea. Beautiful cases!